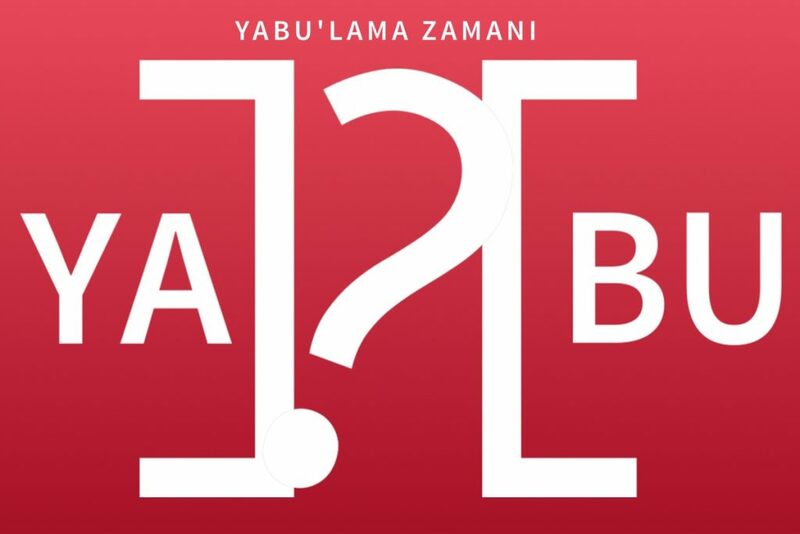 YABU is a social media picture sharing app, where users will create a post with 2 pictures for a "this-or-that" poll. Every user can take, upload ow search online for pictures. They will ask a question and mark their pictures with some related hashtags. © 2016 Barış Altop. All Rights Reserved.